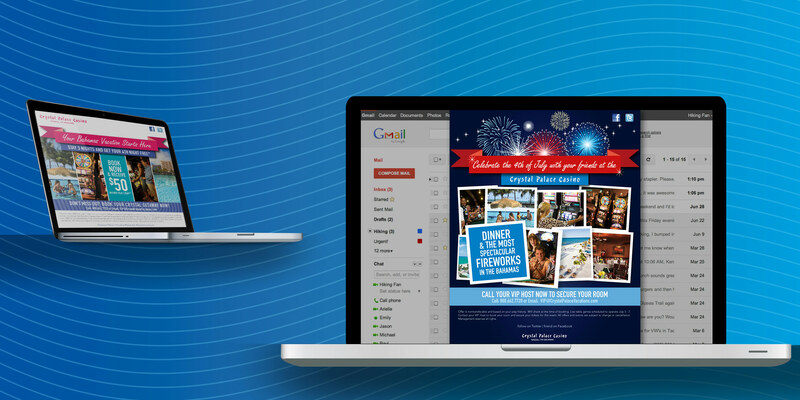 About the Client – Crystal Palace Casino, located on Cable Beach in Nassau, Bahamas, is known for its gourmet dining, warm weather, sparkling pools, sandy beaches, exciting nightlife and beautiful hotel accommodations. 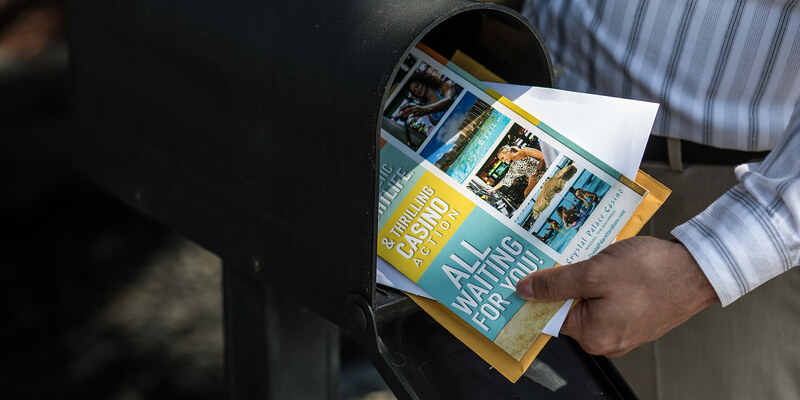 The casino features over 300 slot machines, virtual table games and live table games. 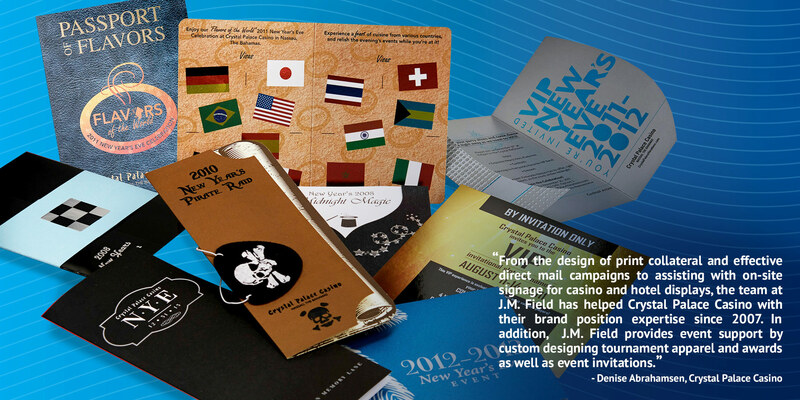 JMF at Work – From the design of print collateral and effective direct mail campaigns to assisting with on-site signage for casino and hotel displays, the team at J.M. 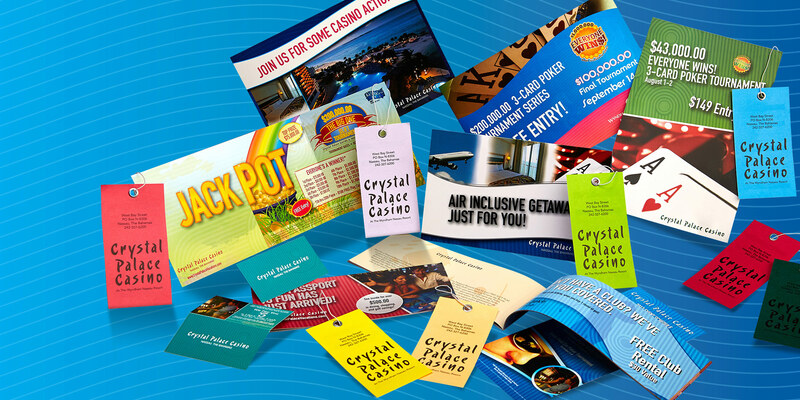 Field has helped Crystal Palace Casino with their brand position expertise since 2007. In addition, J.M. 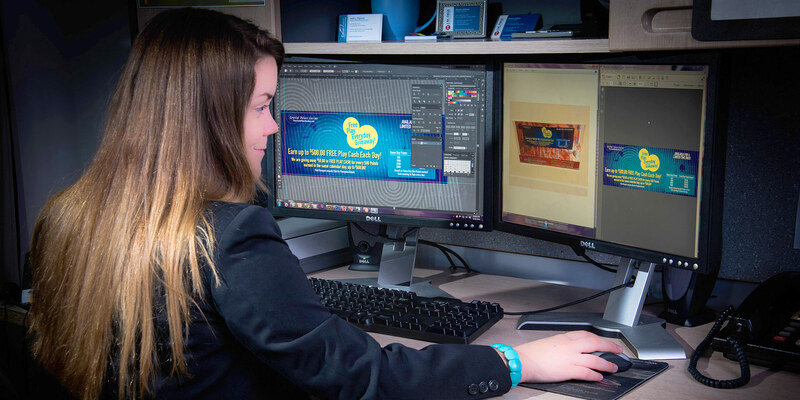 Field provides event support by custom designing tournament apparel and awards as well as event invitations.